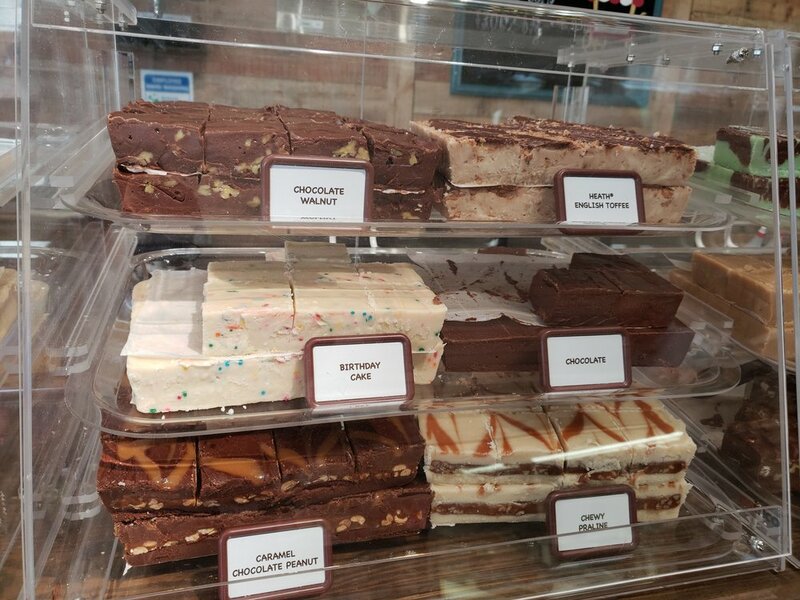 Fresh Made Fudge — Cape Charles Candy Co.
Our fresh made fudge is made using the best ingredients including real cream and butter. We have fabulous flavors like peanut butter chocolate, cookies and cream and mint swirl. Our dark chocolate caramel sea salt and salted caramel fudge are made using sea salt harvested from the barrier island’s by the Barrier Island’s Salt Company. Stop by today to sample your favorite fudge flavor! 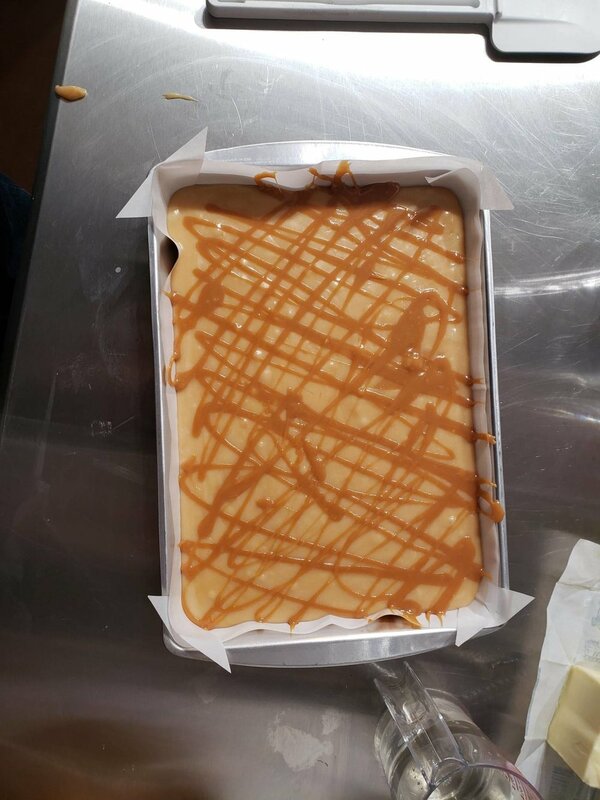 Fresh made fudge in a variety of your favorite flavors.